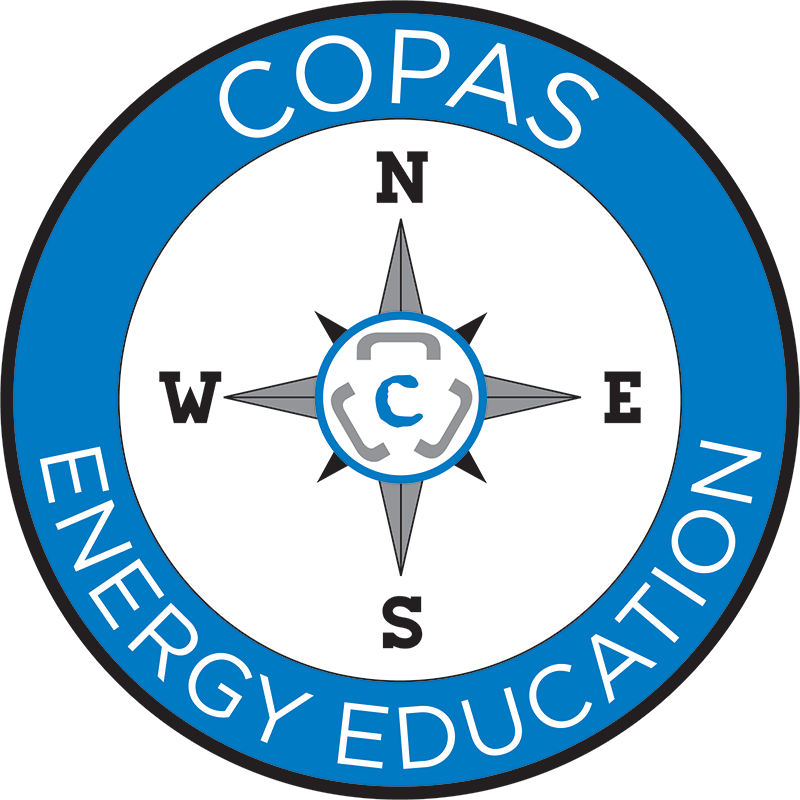 COPAS offers advertisers several ways to reach our membership of the oil and gas industry’s most active and influential accounting professionals. ACCOUNTS is a full-color quarterly magazine. While primarily targeted to our membership, it is also used as a marketing tool at industry-sponsored trade shows and on a marketing CD that many of our member societies utilize in recruiting members. Advertisement and artwork is due five weeks prior to the publication date: January 25, April 25, July 25 and October 25. Advertise in ACCOUNTS with a classified ad! $1.50 per word, with a 35 word minimum. Ads must be submitted in writing, with full payment to the COPAS office. Ads cannot be taken over the phone. Cancellations must be received in writing by the deadline date. Advertise in ACCOUNTS with your business card. 3 1/2 by 2 inches of your actual buiness card. Advertise your company on COPAS’ Homepage. Your ad will rotate on the homepage with other advertisers and will be seen by everyone visiting www.copas.org. You provide a jpg or gif file format (180pw x 150pw) and your website address. WebLink ads are linked to your homepage and run for a 6 month minimum. Advertise on our Vendor and Services Page. Please provide a link and a short description and we will promote your company for $400 per year starting on March 1st of each year. Is your company hiring? We will post a job description on our Career Center for 30 days for $125. Get the best to apply by announcing the job on our website! Questions regarding advertising should be directed to the COPAS Executive Director, Tom Wierman at tom.wierman@copas.org or 303-300-1131.